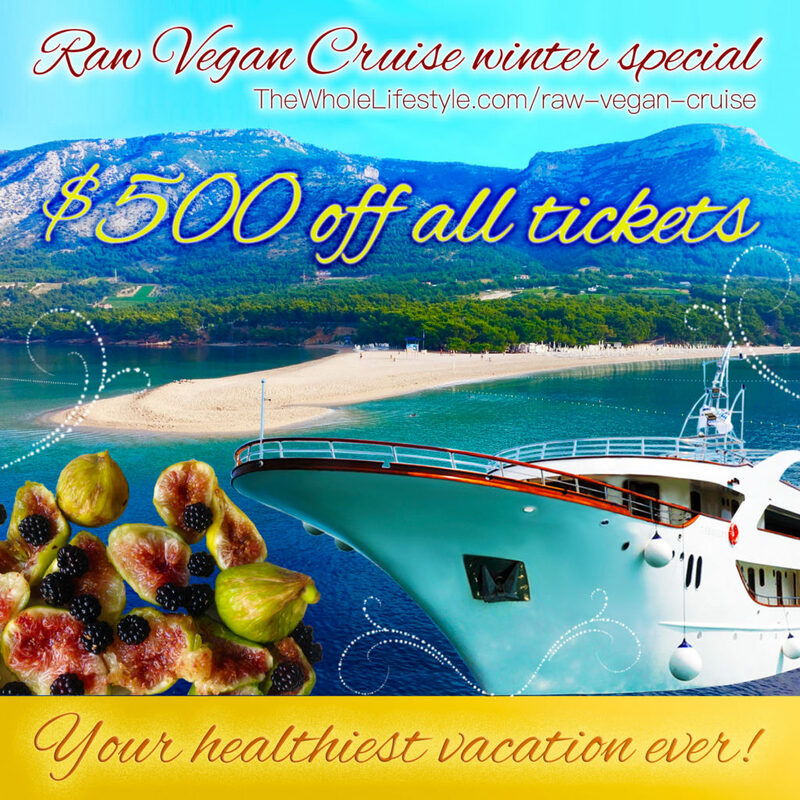 Last year, in summer 2016, The Whole Lifestyle and Wellbeing Croatia organized the very first raw vegan cruise in history. It took place in sunny Croatia, was fully booked and a complete success. 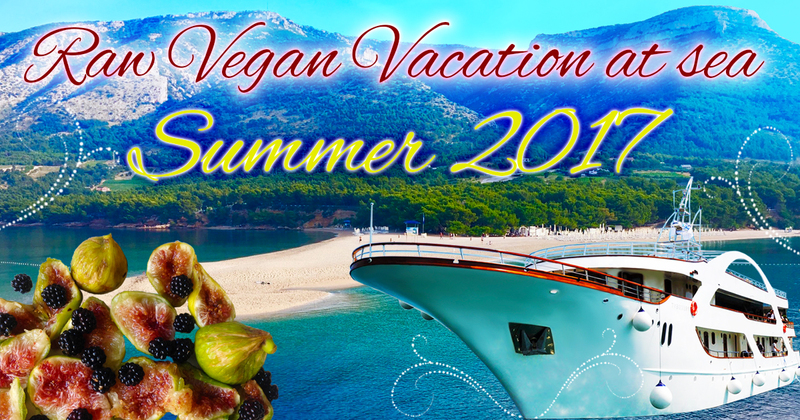 40 vegan activists, raw food enthusiasts and even their friends and loved ones came to the Mediterranean coastline to enjoy this vegan vacation at sea, raw gourmet cuisine and the natural beauty of Croatia. Everyone was happy and grateful. Many guests already signed up for next summer’s cruise. In summer 2017 The Whole Lifestyle is offering two cruises to fit everyone who wants to come to this year’s raw vegan vacation at sea. Location: Mediterranean, Adriatic sea, sunny Croatia, one of the most beautiful places on the planet. Date: 24th of June to 1st of July, 2017 and 12th to the 19th of August, 2017. Ship: luxurious yacht for 40 guests with mini-pool, spacious sundecks, cozy cabins, private bathrooms, WiFi, etc. Mission: to kick start or boost your raw vegan journey, while restoring and rejuvenating your body and soul. 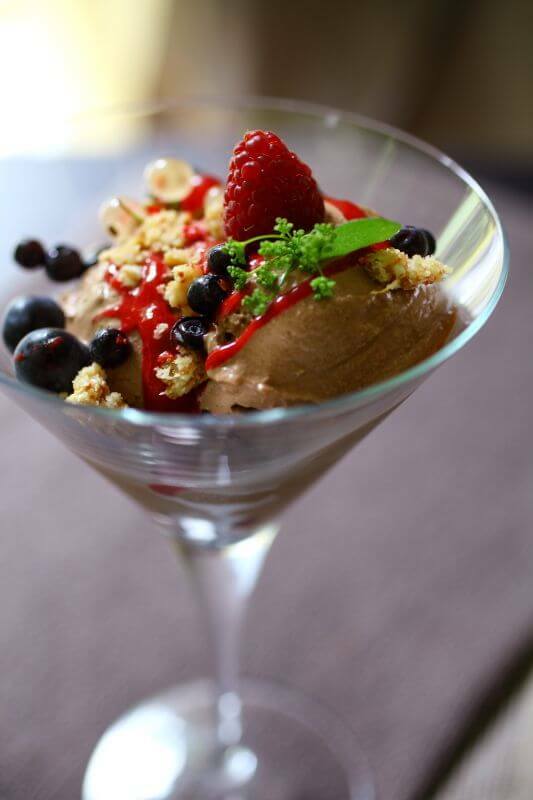 Food: fresh, local, organic raw vegan fruits, veggies and gourmet raw food prepared right on board by the best and most famous raw vegan chef in Croatia, founder of the first Croatian raw vegan restaurant “Art of Raw”. Result: your most transformational and luxurious raw vegan vacation at sea ever! By the way, this cruise is meant not only for vegans or raw vegans but for anybody who would like to enjoy a super healthy and relaxing vacation, while cleansing, rejuvenating and restoring the body and mind. At the moment, we invite you to take advantage of their Winter Special $500 off each ticket. We also offer a convenient four payment plan option so that you can get your spot secured for only 25% of the total price. Raw Vegan Cruise on June 24 – July 1, 2017 – this is a super calm and relaxing cruise for nature lovers. 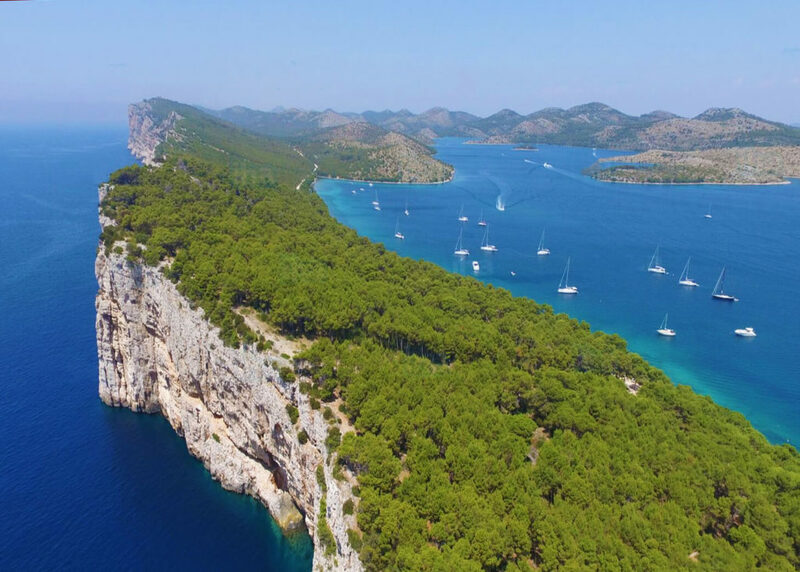 It offers pure nature and calming cruising experience visiting smaller ports and parks of nature such as the Kornati Archipelago National Park, Skradin and Krka River Falls. Raw Vegan Cruise August 12 – August 19, 2017 – this cruise has a fun and popular itinerary visiting the hot spots of Southern Dalmatia. 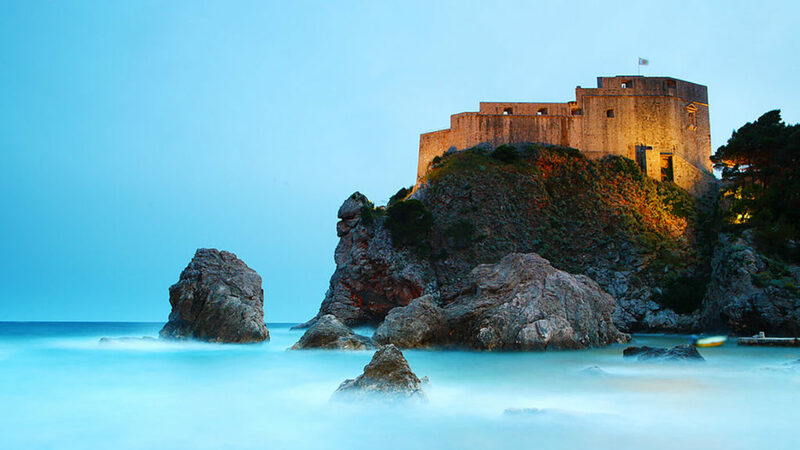 Some of them are Unesco World Heritage locations of Split, Korcula and, the historic town of Dubrovnik, the filming location of the famous series “Game of Thrones”. The cruise will also visit Mljet National Park. Whichever cruise dates you choose, you can enjoy your raw vegan vacation at sea, relaxing yoga, learn from one of the few raw vegan pioneers in the world and indulge in raw vegan delicacies, while exploring the stunning Mediterranean coastline. What kind of yoga classes wille be given? Yin yoga or more yang lessons? Also: if you travel alone, could you book a cabin for 1 person or are single travellers forced to share a cabin? Thanks for your answers. Hi Conny, thanks for your questions. We will have a quick 15 minute dynamic yang yoga class early in the morning for those who are interested. And after that a more relaxed beginner yoga session for everybody for about an hour, including meditation. The beginner class will include yin and some other styles, but all easy and relaxing. If you want to be in a cabin by yourself, you can take our solo option, which is about 50% higher than a regular price cabin. But if you choose to share a cabin, we match people very well and you could share a twin cabin with another nice lady. At least previous year everybody was very happy with us matching people together.